Best nation was Japan with 6 gold, 2 silver and 1 bronze. The medals for eight best countries. Facts about the World Championships 2016 in Linz. 118 countries were on site making this World Championships the biggest ever. Most participants in women categories was in kata with 65 contestants and in the men’s categories in kumite -67kg with 90 fighters. 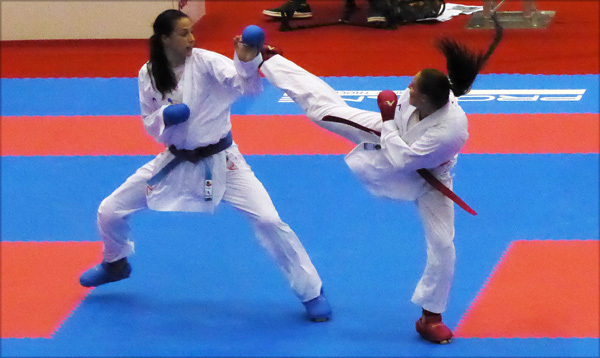 In the women´s team kata was 28 teams and in team kumite 60. 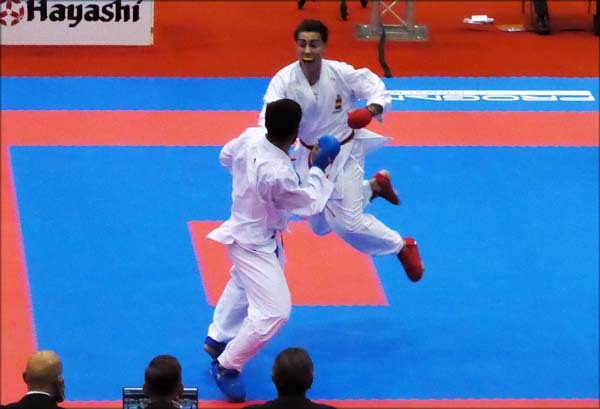 For men in team kata was 27 teams and in team kumite 63 teams.